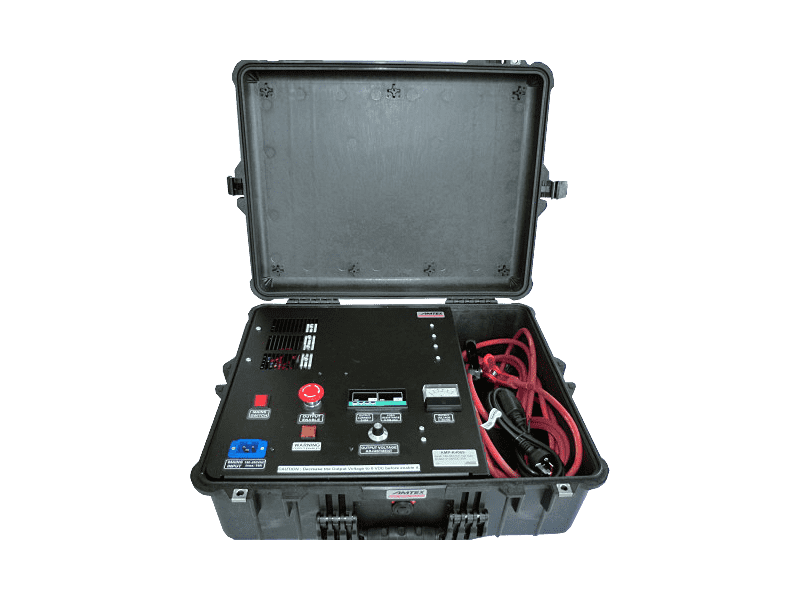 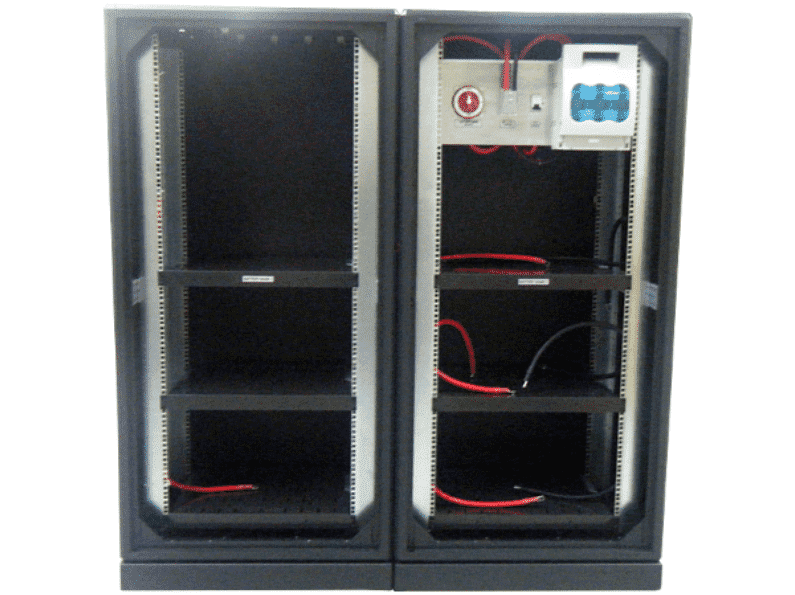 We can implement any battery charger/power supply or Inverter inside pelican and underwater kinetics cases (rugged, splash-proof cases with sturdy handles for portability in the field). 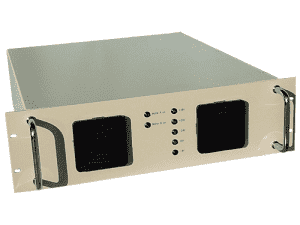 AMP-K4069: Portable power supply for measuring resistance on the overhead lines in the railway. 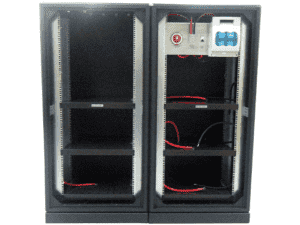 This portable solution uses a special meter that calculates resistance based on voltage and current values. 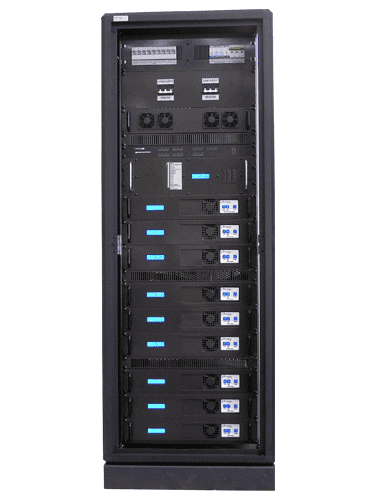 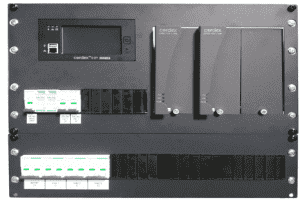 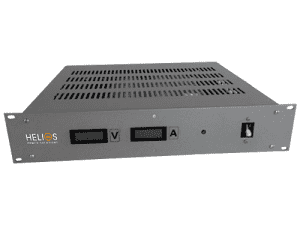 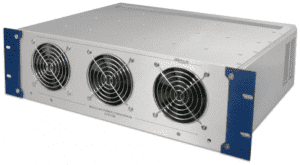 It consists of a standard power supply ( HBL2KF-110FT ) with an input of 240VAC and output of 110vdc @ 2KW.